It has been a long time since I last blogged. Life is busy. Between my regular job, tutoring, and preparing for the school year, I am quite busy. We have had to take our daughter to a lot of doctor’s appointments, but she is progressing well. We haven’t been able to get out much, but life is good. Due to the massive heat that oppressed our area for several weeks, we have not been able to go out as a family much. As we thought about what to do while stuck in the house, we decided to try out the 30-Day Free Trial from Netflix. 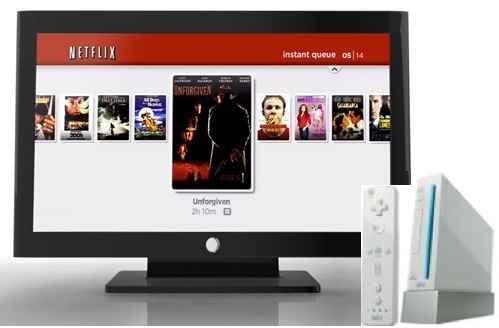 We can watch Netflix on our tv through our Wii, which is pretty sweet. I doubt we’ll sign up for the $8/month subscription at the end of the 30 days. I have a feeling we will have watched most of what Netflix has to offer that we like by then. Plus, I don’t really want to add another bill a month. Since this has been a record-hot month, and since we have been debating continuing the subscription, we have worn out our Netflix Instant Queue this month. Here are some of my favorites that we have watched. 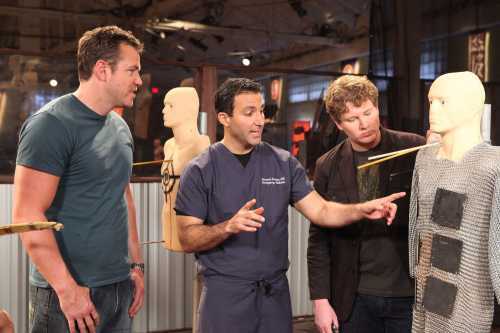 Deadliest Warrior is simply a manly show. It tests the killing power of various type of warriors – both ancient and modern – and pits two warriors against one another in a battle simulation. Some of the matchups include: Samurai vs. Viking, William Wallace vs. Shaka Zulu, KGB vs. CIA, etc. I realize that these tests aren’t necessarily that accurate in reflecting who would win in a one-on-one deathmatch, but I love watching all the different fighting styles and learning about different weapons. This is a show Jen does not watch with me, but it works great for the times that I give Lily a bottle late at night. 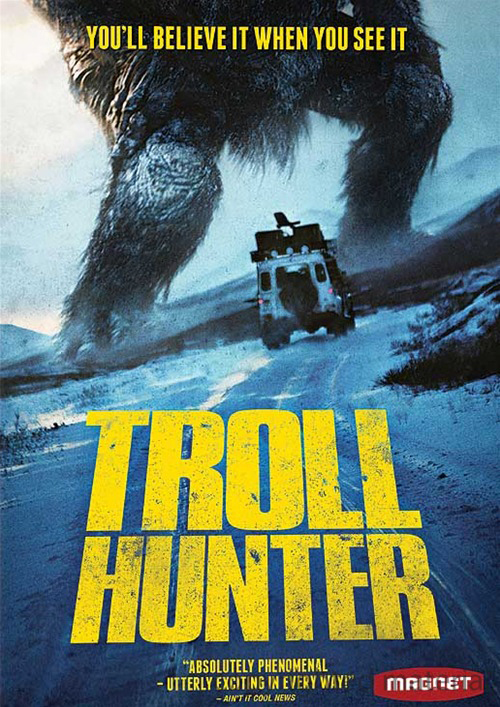 Troll Hunter? Seriously? Yes. I first saw the trailer for this a couple of years ago. I thought it looked awful….yet appealing. My friend Peter watched it on Netflix a while back and liked it. So, one night I watched it. This was the first Norwegian film I’ve ever watched. It purports to be a documentary. It has a certain Blair Witch feel to it, except not as jerky and it is not scary. I really enjoyed this film. The CG Trolls were really well done. The dialogue (or at least the English subtitles) was clever. If you like fantasy films, there’s a good chance you’ll be entertained by this. 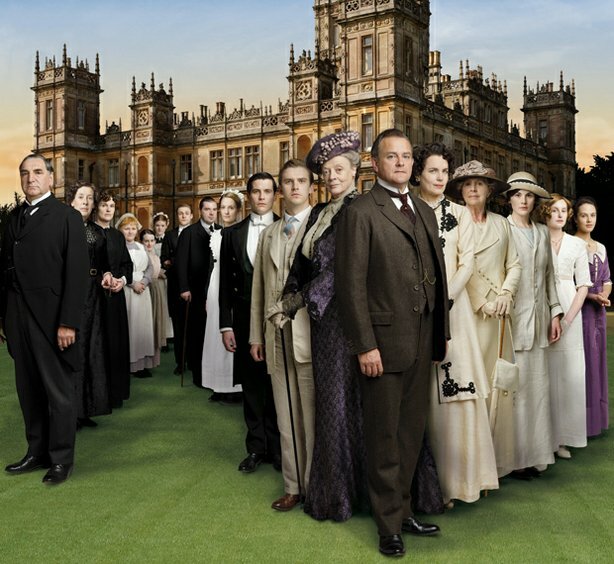 I initially watched Downton Abbey because Jennifer wanted to watch it. I have really enjoyed it though. The character development is great (e.g., we hate Thomas and love Anna). The plot lines are engaging. Plus, I enjoy the historicity of it. Early 1900s England was in the midst of a fascinating political and cultural history. Compared to Deadliest Warrior and Troll Hunter, Downton Abbey might seem a sissy choice, but it has been well worth our time. 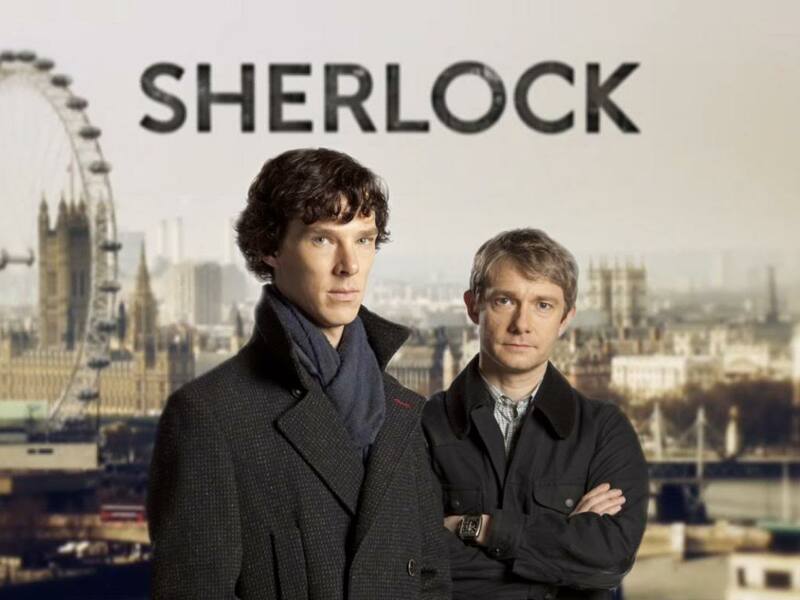 Sticking to the British public television genre, I have greatly enjoyed Sherlock. I have always loved good detective stories, and Sherlock does not disappoint. I didn’t expect each episode to be the length of a short film, but I have been grateful for that. This series is well-written. Plus, Dr. Watson is played by Bilbo Baggins. 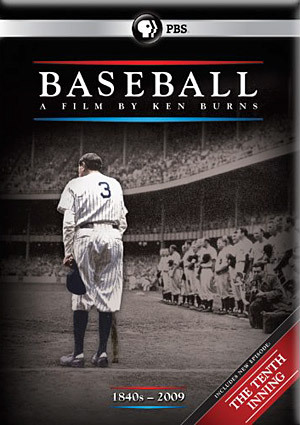 I’ve been itching to watch this documentary for years. I have enjoyed being able to watch it in short increments. Baseball is my favorite sport. History is my favorite subject. This puts them both together. 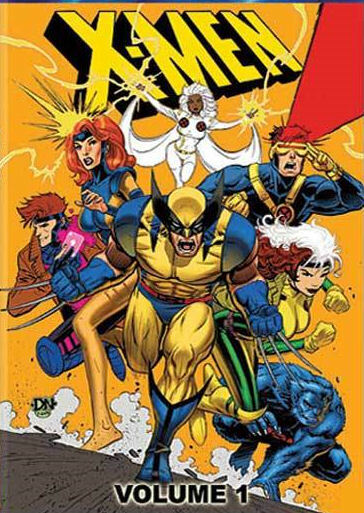 I watched the X-Men cartoon series every Saturday morning at 10:30 for the bulk of my childhood. I discovered it on Netflix this weekend. Jennifer just shakes her head whenever she walks in the living room and I’m watching X-Men, but I don’t care. It is nostalgic. And the Gambit in the cartoon is 100 times better than that joker they cast in X-Men Origins: Wolverine. So, that’s a handful of shows/films I’ve enjoyed on Netflix. What about ya’ll? Any suggestions?